BMO Capital Markets is a leading, full-service North American financial services provider offering corporate, institutional and government clients access to a complete range of products and services. With over 2,000 professionals in offices in 26 locations around the world, including 14 in North America, BMO Capital Markets works proactively with clients to provide innovative and integrated financial solutions. 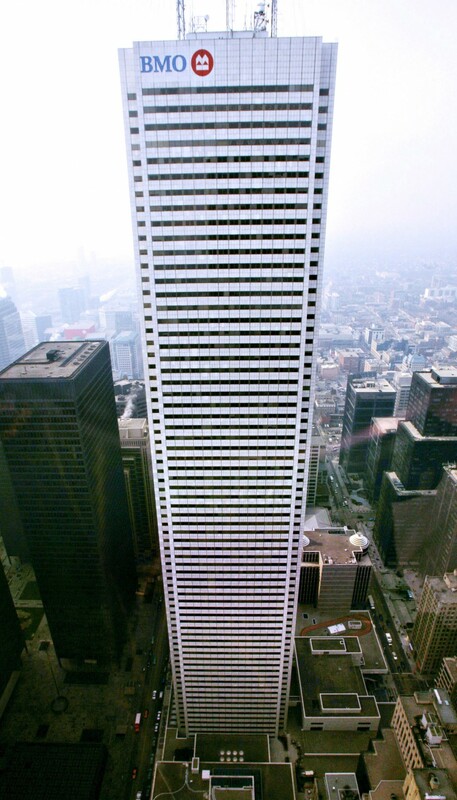 BMO Capital Markets and Harris NA based in Chicago, are members of BMO Financial Group (NYSE, TSX: BMO), one of the largest diversified financial services providers in North America with $386bn total assets and 38,000 employees as at July 31, 2010.